Google has announced plans to open a new British headquarters in London, which could create up to 3,000 jobs in the country by 2020 reported BBC. The company sees “big opportunities” in the UK said Sundar Pichai, Google CEO to the BBC. The move has taken despite the country’s decision to exit the European Union in June. “The UK has been a tremendous market for us. We see big opportunities here. 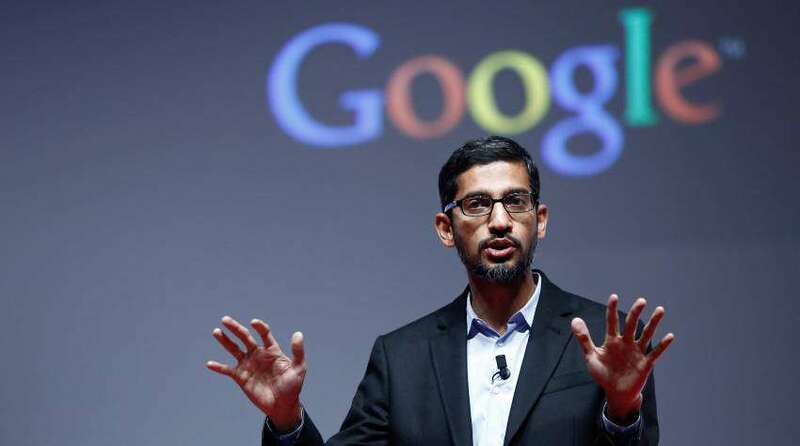 This is a big commitment from us – we have some of the best talent in the world in the UK and to be able to build great products from here sets us up well for the long term,” said Pichai. Google’s King’s Cross campus will be referred and the new headquarters will be based on it, that will consist of three buildings altogether including two leased properties. The whole campus, including the new 650,000 square-foot HQ, will house 7,000 employees. The company currently employs 4,000 people in the UK. Thomas Heatherwick, the architect behind London’s “Garden Bridge” project and the London 2012 Olympics cauldron has designed the building. With the help of development experts, the BBC estimated, that the new building and dramatically increasing its staff could see the new UK investment cost more than $1.24 billion.